Join us at our regular Chek Jawa Boardwalk outing on 14 April, Sunday. 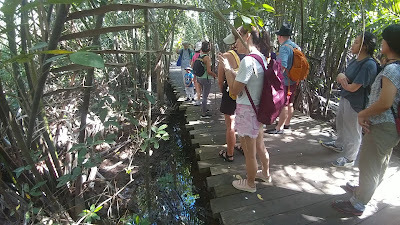 This is a very special and beautiful corner of Singapore mangroves, and the best way is to explore this place is with a nature guide. Our walks are designed for small groups of young families and friends. Best of all, this nature walk is free! Register on Eventbrite here. Chek Jawa is rich in biodiversity, and with the help of our volunteer guides, you should be able to see lots of interesting plants and wildlife. Even though we are not going on to the shore, there is still much to see and enjoy. There are monitor lizards, fiddler crabs, tree-climbing crabs, spiders, rare plants, wild boar, mudskippers and lots of fruit trees. If we are lucky, we might even spot the Oriental Pied Hornbill, White-bellied Sea Eagle and the giant Atlas Moth. Our first time guiding over 300 participants at Berlayer Creek, Labrador Park! 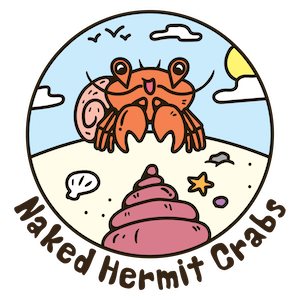 The Naked Hermit Crabs had a blast at yesterday's Celebrating Singapore Shores' event at Berlayer Creek, Labrador Park. It was the first time the marine community got together to offer free activities for families to raise awareness about the wildlife found near our shores. We had over 300 participants sign up for our hourly walks. Over our 4 walk sessions, we saw a variety of wildlife. We saw birds such as the Ashy tailorbird, busy weaver ants and a family of otters. 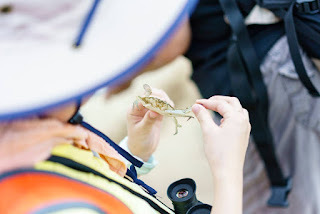 16 Mar (Sat) - Take a walk on the wild side this school holidays! The March school holidays will soon be here, and we have a new location to explore with you! 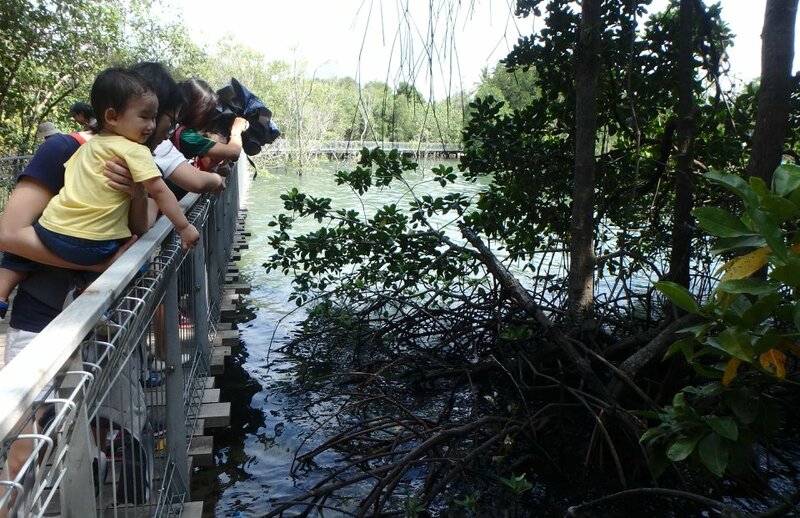 We are holding a mangrove walk at Berlayar Creek, Labrador Park, on 16 March, Saturday. To celebrate the closing of the International Year of the Reef, the marine community and Naked Hermit Crabs are organising activities and special guided walks at Labrador Park on 16 March, Saturday. 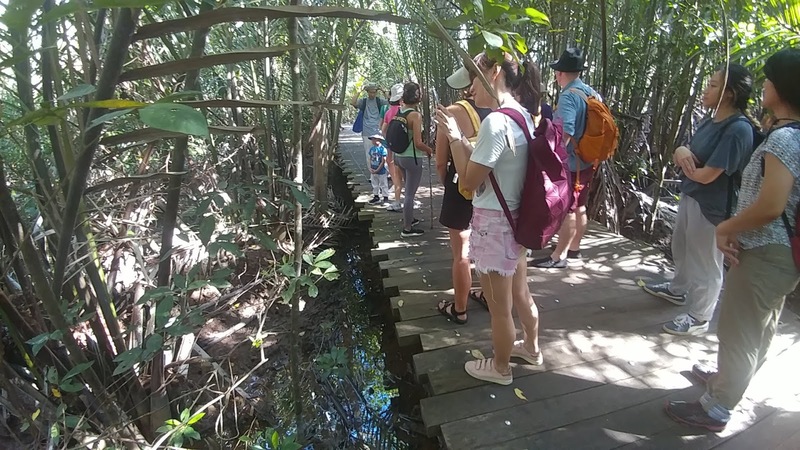 This is a FREE nature walk on the mangrove boardwalk at Berlayar Creek. We are only doing this walk this year, so don't miss this opportunity! 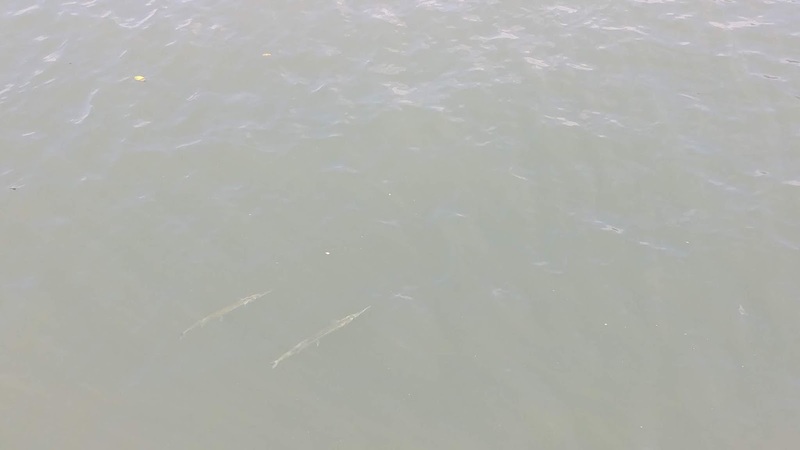 Check out this video to see what we saw yesterday at Berlayer Creek! In addition, there will be more than 20 marine community groups offering an evening of fun. FREE activities. This mini festival is designed specially for kids and the family with games and prizes, nature walks and films. 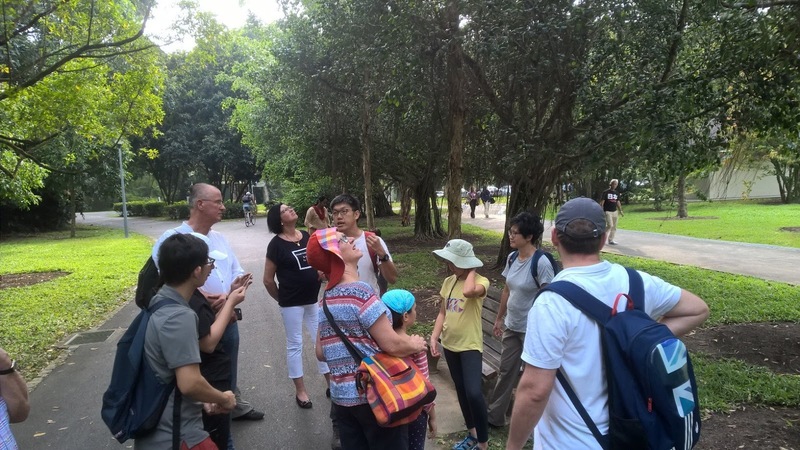 10 Mar (Sun): Join us at Labrador Park to explore Berlayar Creek! 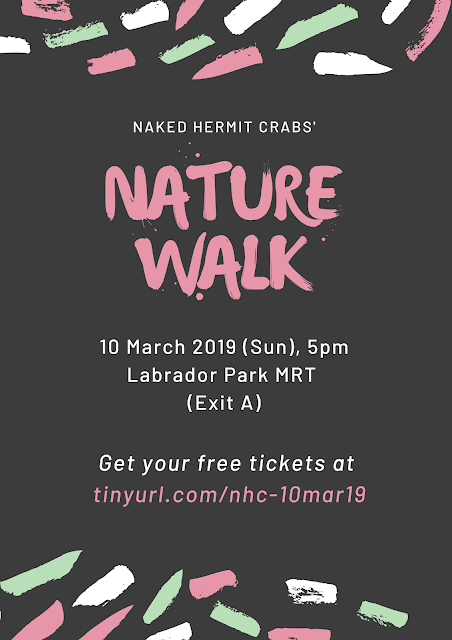 To celebrate World Wildlife Day (3 March), the Naked Hermit Crabs are specially organising a special walk at Labrador Park on 10 March, Sunday. 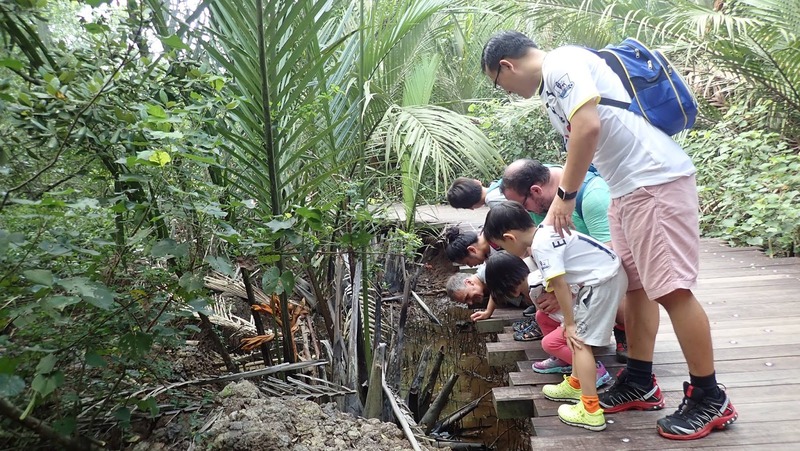 This is a FREE nature walk on the mangrove boardwalk at Berlayar Creek, Labrador Park. 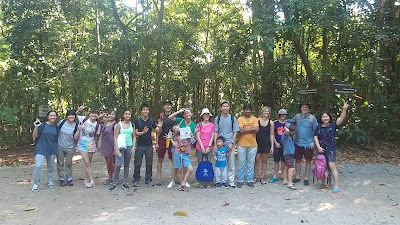 We had a great day at Chek Jawa with about 20 visitors on 23 Feb 2019. So happy to meet with enthusiastic visitors. Very lovely people! 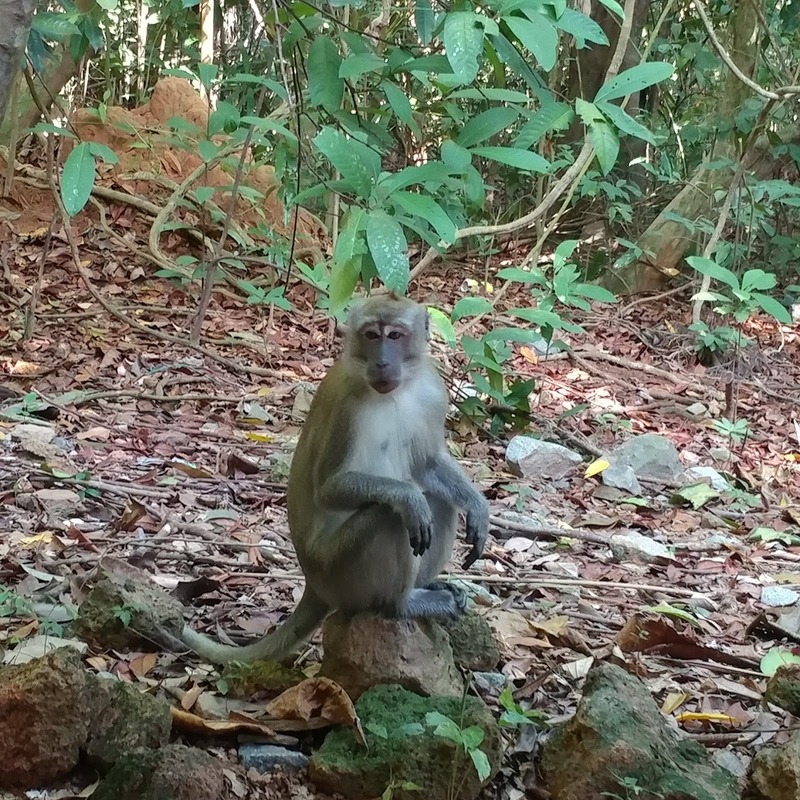 We saw lots of animals including monitor lizards, an Oriental Whip snake, fiddler crabs, tree-climbing crabs, wild boars and macaques. Strangely, we did not see mudskippers in the mangrove and at the coastal side too. Not sure why. The sun was out, the sky was a beautiful blue, and lots of fresh air. It's a good day to be out enjoying some nature! 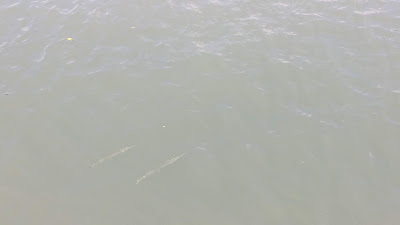 One of the kids in the group spotted a pair of needlefishes in the waters just after the beacon. The fishes are about 40 cm long. What a treat to be able to see theses fishes! 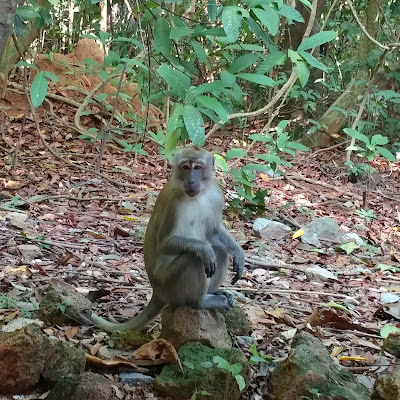 We saw lots of long-tail macaques before and after the walk. The guides took the opportunity to remind visitors not to feed the monkeys. A shout-out with thanks to our volunteer guides - Sumita, Ria, Xiang Tian, LK and our intern, Francine, for guiding! 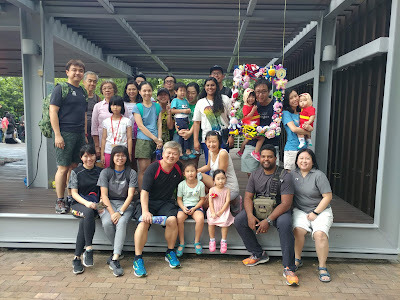 16 March, 2019 (Saturday), 4 to 8pm - a community event organised by Celebrating Singapore Shores. 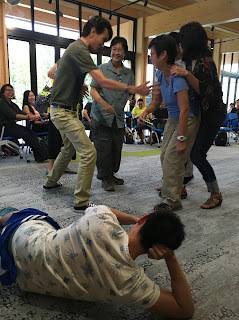 Come and meet the wonderful people who are involved in marine conservation and education in Singapore! No registration is needed. 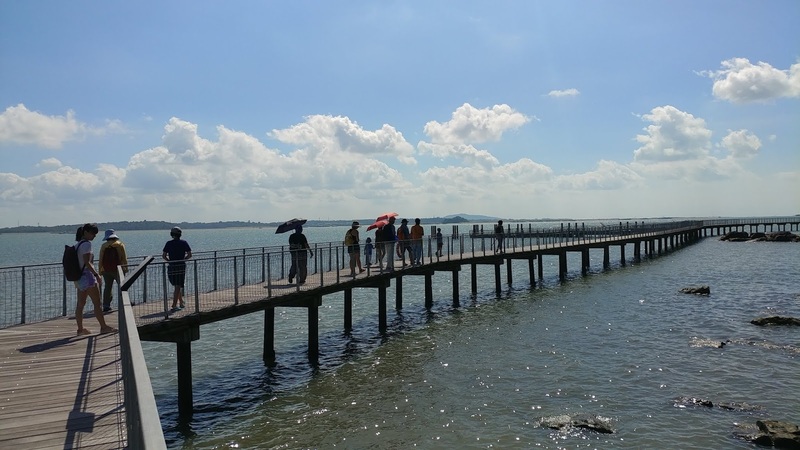 Join us our regular Chek Jawa Boardwalk outing on 23 February, Saturday. 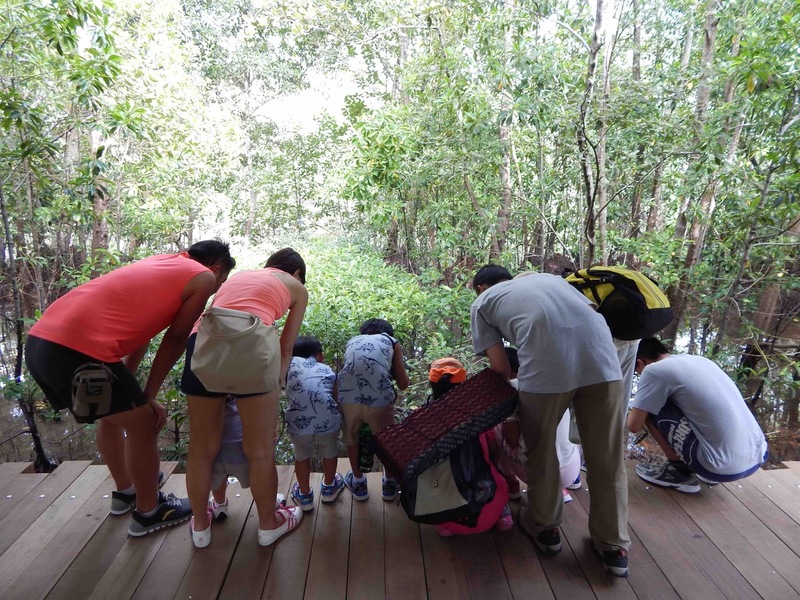 Come explore this very special and beautiful corner of Singapore mangroves with us. 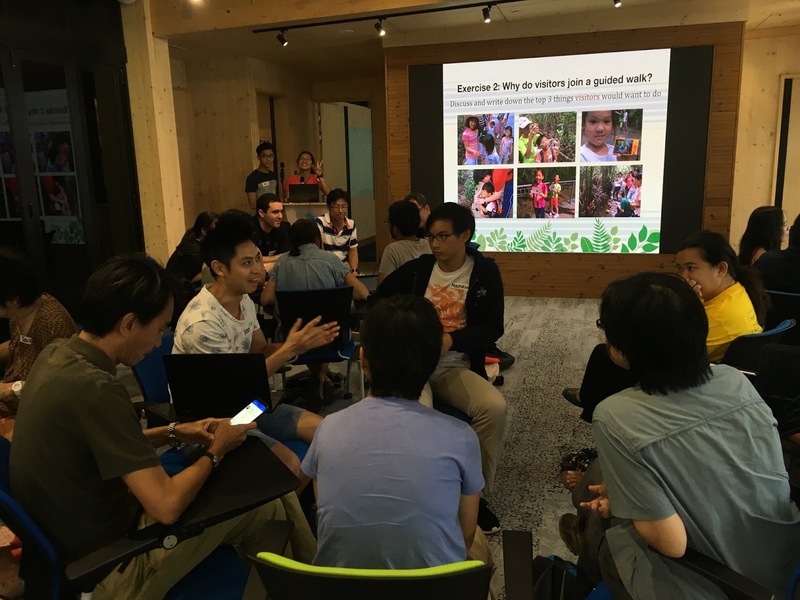 Just gather your family and friends, and have someone do the signup on behalf of the group. Best of all, this nature walk is free! Register on Eventbrite here. 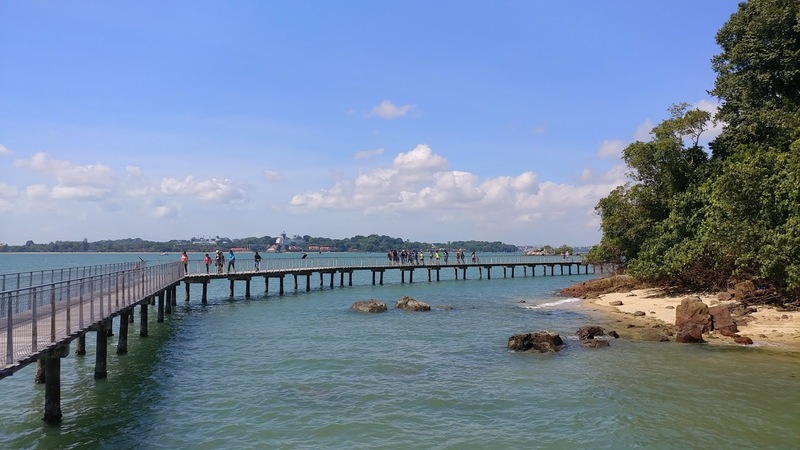 Chek Jawa is rich in biodiversity, and with the help of our volunteer guides, you should be able to see lots of interesting plants and wildlife. Even though we are not going on to the shore, there is still much to see and enjoy. 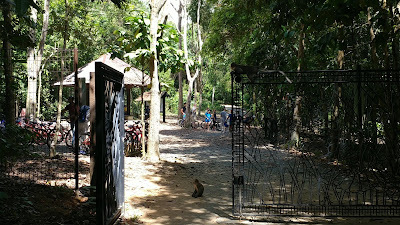 There are monitor lizards, fiddler crabs, spiders, rare plants, wild boar, mudskippers and lots of fruit trees. If we are lucky, we might even spot the Oriental Pied Hornbill, White-bellied Sea Eagle and the giant Atlas Moth. 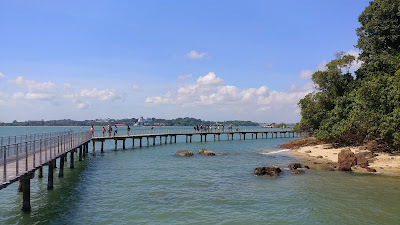 For more information on what to expect at our Chek Jawa Boardwalk outings, and when preparing for your visit, please make sure you read our post specially written for you. More photos in the next section.